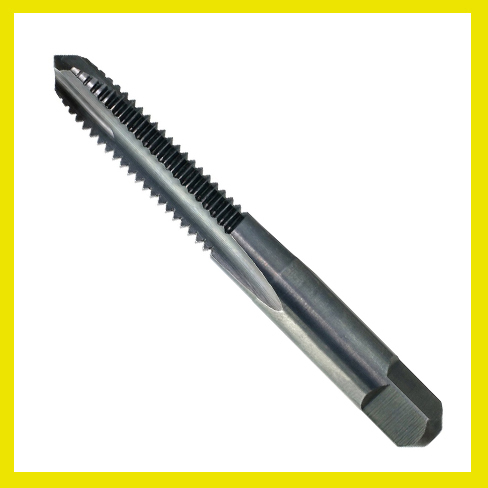 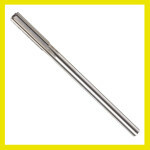 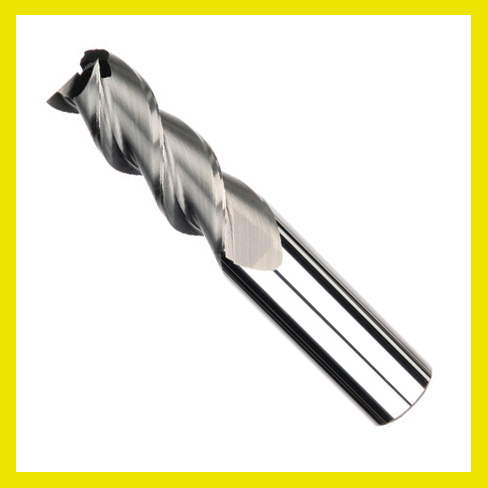 Using an end mill with a corner radius greatly extends tool life in most applications, especially roughing cuts and those in materials with low machinability ratings. 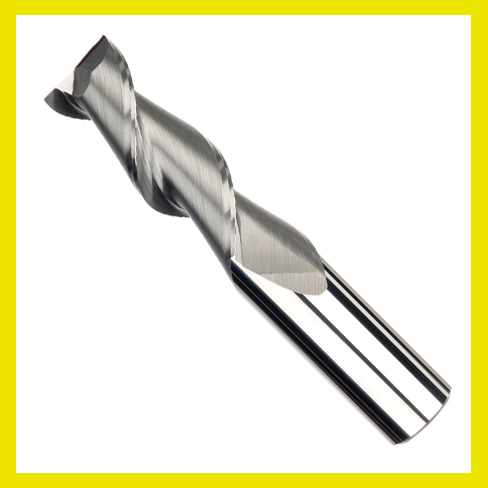 Corner chipping can lead to tool failure and poor finishes. 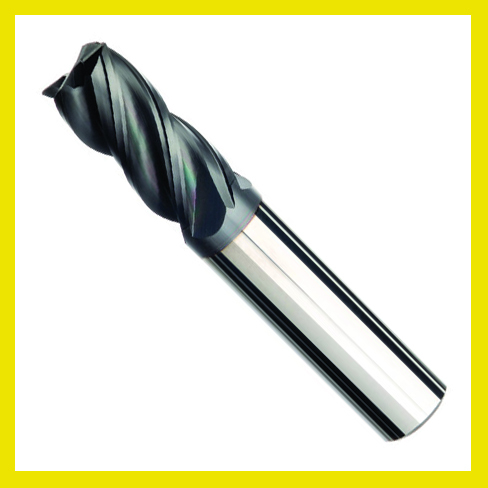 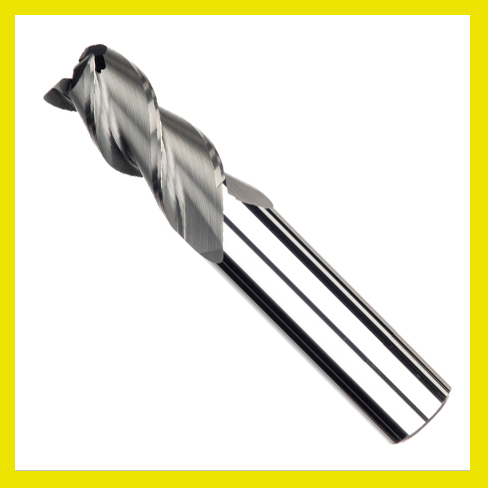 Adding a corner radius reduces chipping and improves tool life by protecting the weakest part of the end mill.